Who’s Hot and Who’s Not after Day 1 in Monaco? For the first time this year, Red Bull are genuine favourites for the race win. They already have one winners’ trophy on display at their Milton Keynes HQ, but Daniel Ricciardo’s China win was fortuitous. But this weekend in Monaco, Red Bull’s RB14 - packed with downforce following a big upgrade in Spain - is made for this track. And the lack of long straights means their engine deficit is not as painful. On paper, they should win this race. 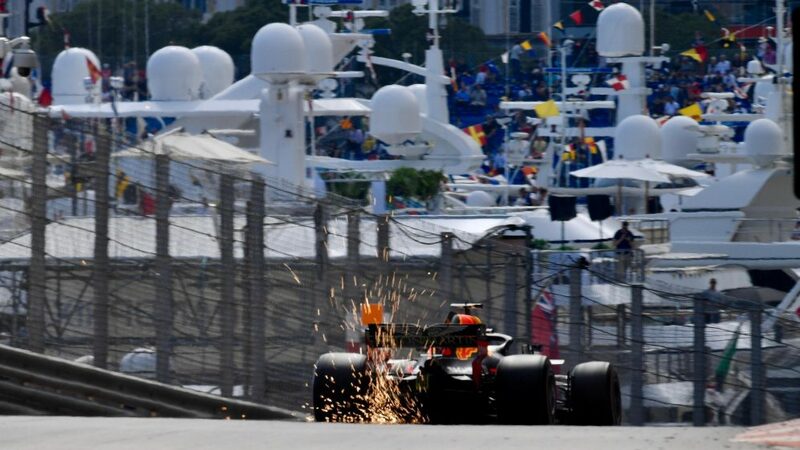 It is, of course, never that straightforward and Red Bull’s weakness has been qualifying, which is so crucial in Monaco because of the difficulties of overtaking. 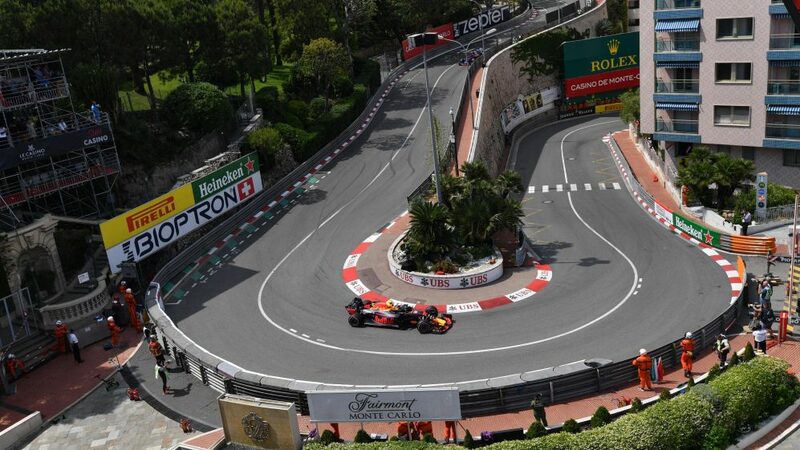 When the track record was broken in first practice, it was clear we would see some very quick times around the streets of Monaco this weekend. 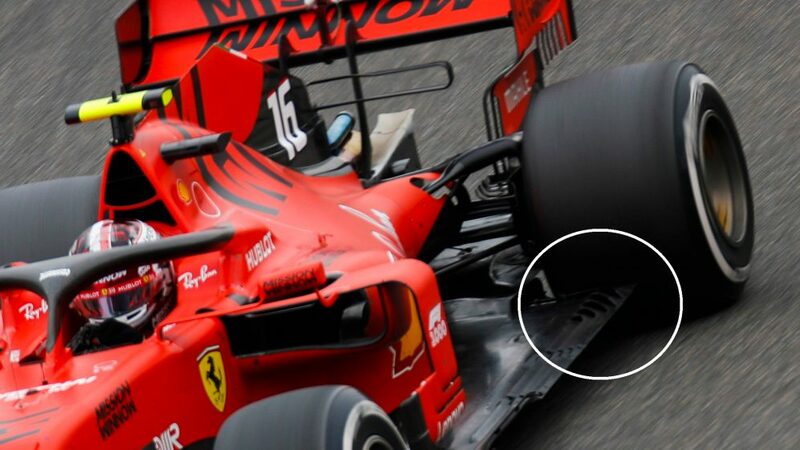 Part of that is down to the introduction of the hypersoft tyre, the pink-walled compound that is making its debut this weekend. The track has also been extensively resurfaced, making it smoother and gripper. Mercedes’ Lewis Hamilton described the hypersoft as “cool”, but it was the Red Bull drivers who managed to get the most out of it in Thursday’s running. Ricciardo set the pace in both FP1 and FP2, though Verstappen wasn’t far off in either session and will feel he is in for a shot at his maiden F1 pole position given Ricciardo’s leading time was set later in FP2. The gap to the rest of the pack was convincing. Hamilton was the closest challenger overall, 0.354s off the pace in the Mercedes – but that effort was completed in the first practice session. The Ferraris were nearly six tenths off the pace. But the Prancing Horse have rarely shown their true performance on day one, instead making dramatic progress as the weekend goes on. 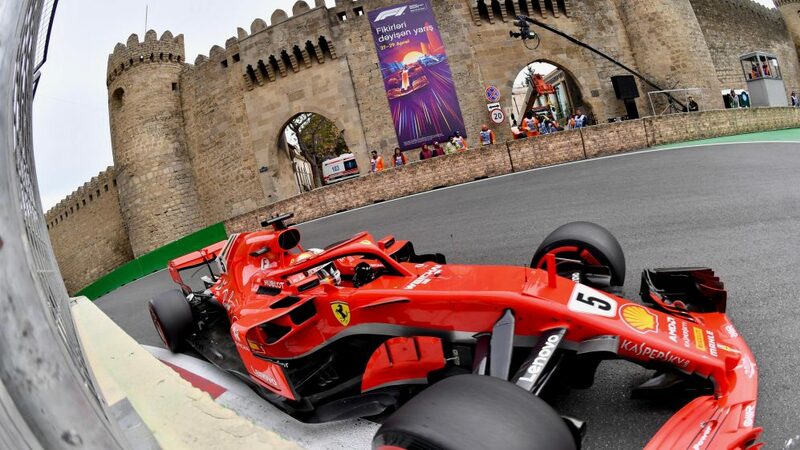 They were ruthlessly quick in the Principality last year and Vettel is feeling pretty confident. Confident enough to take on the Red Bulls on Saturday? “Why not?” he said. “I was pretty comfortable in the car, [I] was sliding a little bit too much, but as long as you know where it's going to end up and how it's going to slide, then I think that's fine. Renault earned the accolade of best of the rest. The Enstone-based team have a small update package this weekend, which includes bargeboards, and are running their high downforce spec for the first time this year. 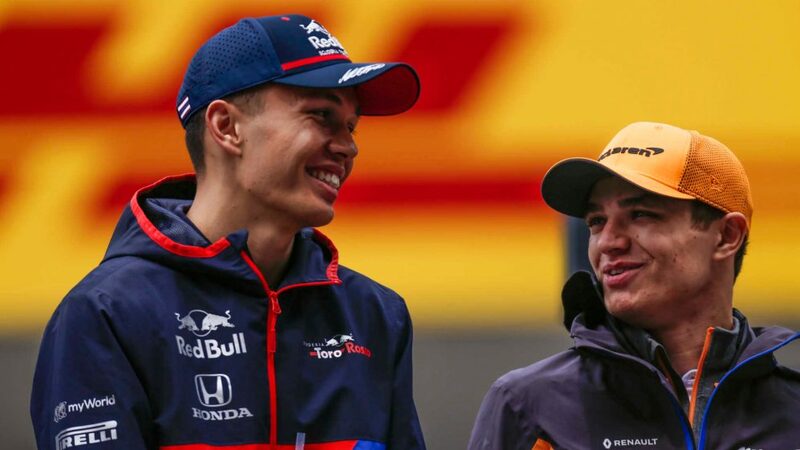 Nico Hulkenberg got the update on Thursday, Carlos Sainz will get it added to his car for Saturday with the duo up against McLaren and Toro Rosso for the final four places in Q3. Force India are next up in seventh with Williams fairing slightly better in eighth. Sir Frank Williams’ team have found themselves in the unusual and uncomfortable position of last in the pecking order of late. But Chief Technical Officer Paddy Lowe reported the car was reasonably well-balanced and showed signs of better performance over one lap. 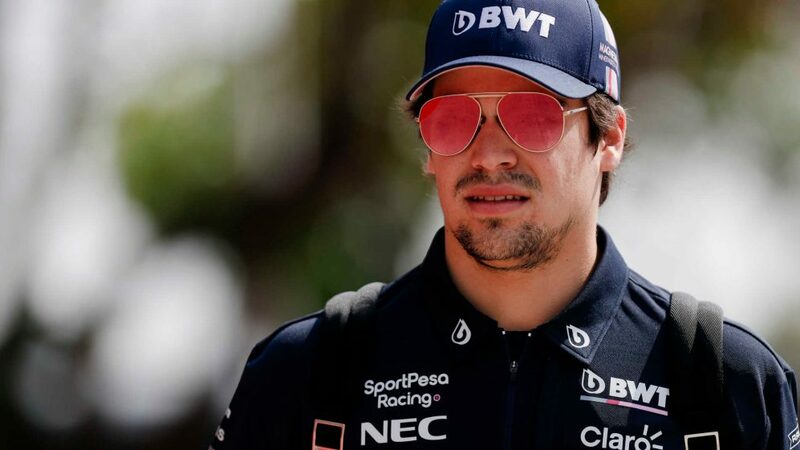 However, there’s not much to choose between them, Haas and Sauber, so it could still yet turn out to be another uncomfortable weekend for the British team. Haas had a frustrating opening day – a fuel issue for Kevin Magnussen and a problem with the floor on Romain Grosjean’s car in FP1 limited their running and put them on the back foot. They recovered some ground in FP2, and the American team remains positive and intend to make the most of the extra day before qualifying to get on top of their troubles. Sauber have been on the crest of a wave, having scored points in each of the last two races, but Charles Leclerc anticipated a difficult weekend, given their relative lack of downforce, and so it has proved so far. Hamilton feels there imore to come, having left lap time out on the track, particularly in the final sector - and our ideal lap data suggests he was right. Had he achieved his theoretical best lap, he would have been a quarter of a second faster. That would put him just a tenth shy of Ricciardo, though the Australian also has at least one tenth more to gain. Ricciardo's team mate Verstappen has the most to gain. Had he clocked his best three sectors, his best time would be 0.270s quicker. Meanwhile, just three drivers - Sainz, Hulkenberg and Leclerc - managed to clock their theoretical best lap on Thursday. Had Hamilton and Bottas achieved their ideal lap, they would have finished one place higher in the second practice classification, suggesting Mercedes could provide more of a threat to Red Bull and Ferrari later in the weekend. As ever with this data, a caveat is required as we don’t know what fuel loads everyone is running. 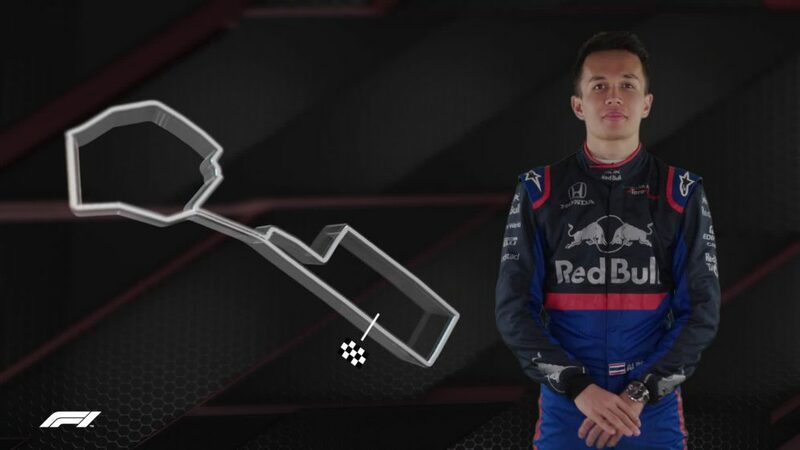 The nature of the circuit layout means, as Leclerc put it, “traffic is a disaster” so it’s difficult to get a consistent run and that can skew the readings. As overtaking is also difficult, a bigger emphasis is put on qualifying. However, while race pace isn’t so critical here, a quick succession of laps when a rival pits before you (or after your pit stop before a rival pits) could make or break your race. 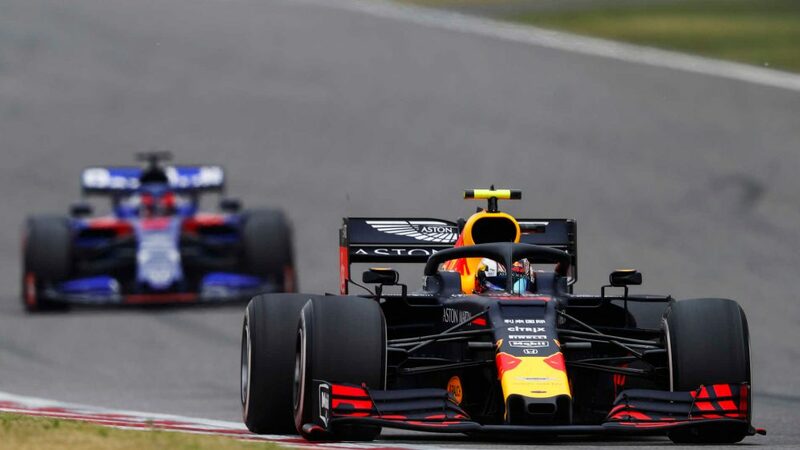 Red Bull comes out on top quite comfortably in the race pace charts, with Ricciardo ominiously saying after practice that the team seems to be “strong in all conditions”. 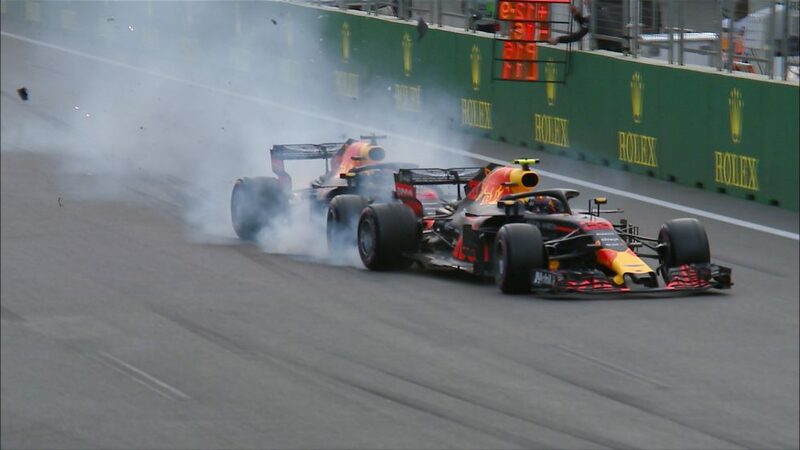 Team mate Verstappen echoed that sentiment. So if Red Bull can get on the front row, and deliver a clean strategy, they will be very difficult to beat come race day. Ferrari are next up, ahead of Mercedes, which is perhaps unsurprising given their relative performance at this race last year. Both should comfortably feature in the top six, but it’s all to play for behind. Renault, McLaren and Toro Rosso are equally-matched for race pace, with Haas and Sauber only a tenth adrift. Even Force India are in the mix a further tenth back. The data doesn’t make such good reading for Williams, mind. They’re cut adrift 2.2s per lap off the pace. 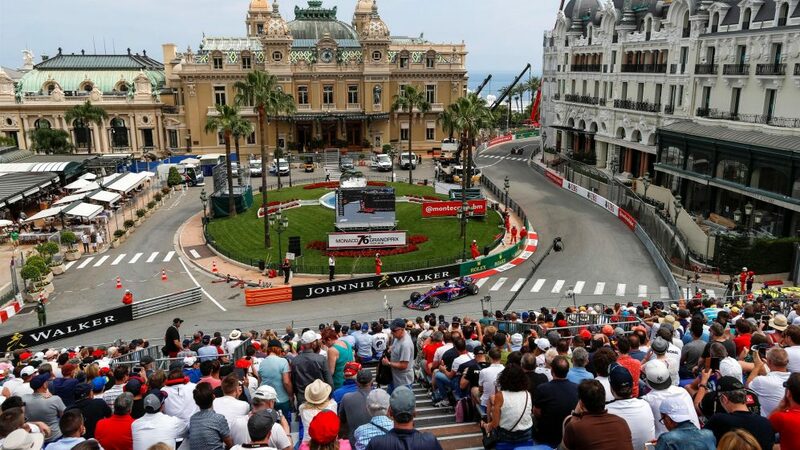 Monaco is traditionally a one-stop race and this year looks to be no different. Several drivers cast doubt how long the hypersoft will last, but with a one-second gap between that rubber and the ultrasoft, teams will have little choice but to qualify on that in Q2 if they want to make the top 10 shoot-out. 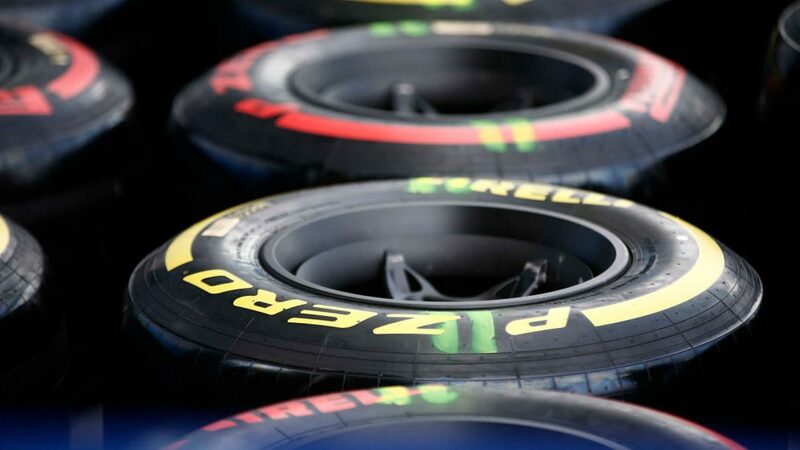 Starting on the hypersoft, data suggests a one-stop with a long second stint on the supersofts is the quickest strategy as there is low degradation across all tyres but particularly on the hardest rubber. This puts an even greater premium on grid position, with fewer opportunities to make gains through strategy. So if Red Bull can find a way to keep their noses in front, Sunday could be a very good day indeed. It’s tricky to live up to expectations, but Red Bull have so far done just that. Ricciardo and Verstappen were on the pace from their very first laps and built on that as the sessions progressed. They will unlikely have it all their own way, despite the comfortable gap on one-lap pace, as Mercedes and Ferrari are able to get more out of their engines in qualifying. But if they can secure a front row, the race win will be theirs to lose. Ferrari are not counting themselves out just yet and will inevitably improve as the weekend progresses. They seem to be able to find set-up tweaks and a better direction overnight before qualifying. He said they were “definitely” closer than anticipated to Red Bull and Ferrari. “I didn’t know where I was going to be yesterday,” he added. “Obviously last year was quite a disaster so we are a lot closer.